1. 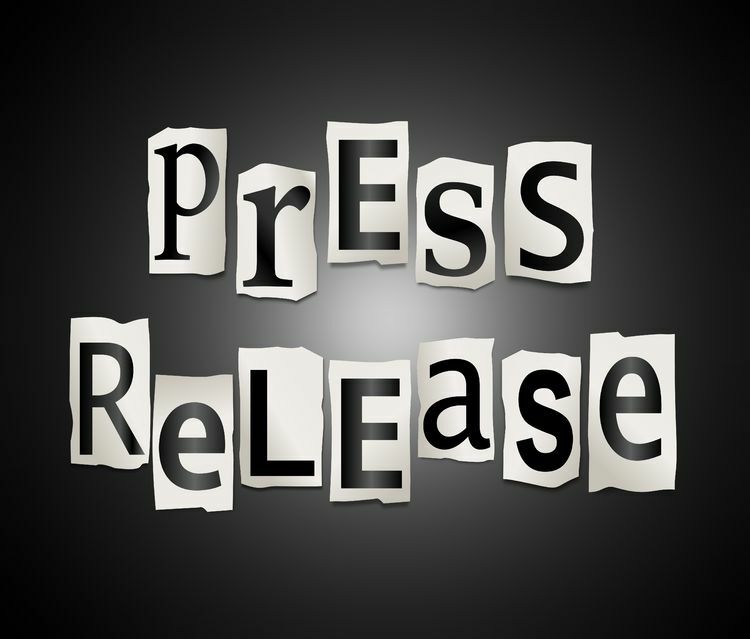 Automatic placement of your press release in thousands of top search engines, news sites, blogs, social networks, newspaper sites, TV news sites, radio news sites. 2. Reach thousands of media contacts, bloggers and potential customers worldwide. 3. All press releases remain live for at least three years. Submit Your Press Release 20 Top Rank News Network is ranked 5 out of 5. Based on 29 user reviews.